Back at Google I/O, Google unveiled a new project called “Android Go” that targeted entry-level devices with 512GB to 1GB RAM. The goal was to provide a lighter and speedier, yet still solid Android experience for ultra-budget phones. With the launch of Android 8.1 later today, Google is also pushing out Android Oreo (Go Edition) for the first time. 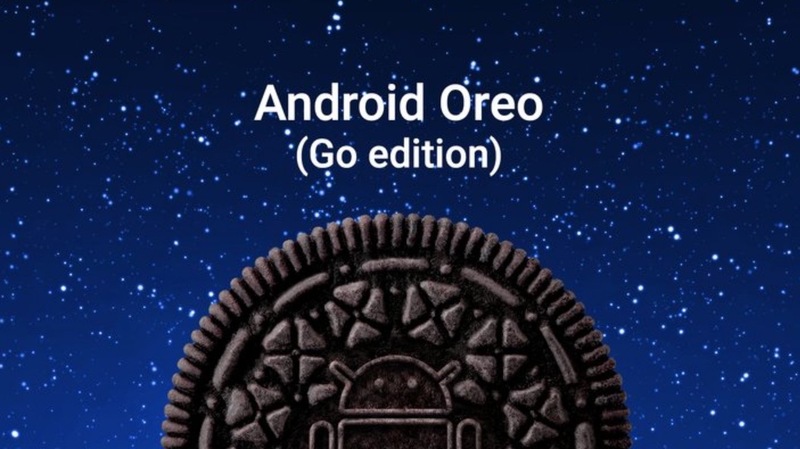 Android Oreo (Go Edition) provides a performance and storage-tuned version of Android that runs a lighter set of Google Apps and the Google Play Store. We’re talking about apps that are 15% faster in many cases, with 50% of the size. Google claims that they have doubled the amount of available storage on lower-end devices by doing this. The list of optimized apps includes Google Go, Google Assistant Go, YouTube Go, Google Maps Go, Gmail Go, Gboard, Google Play, Chrome, and the new Files Go app by Google. Of course, just because Google has trimmed up their apps doesn’t mean that security or other features are taking hits. You’ll still get Google Play Protect and all of the security goods you expect from Android. Speaking of Google Play, Android Go devices will find a special app section that recommends those that will actually run well on entry-level devices.